It’s Cinco de Mayo! Have some Pico de Gallo! 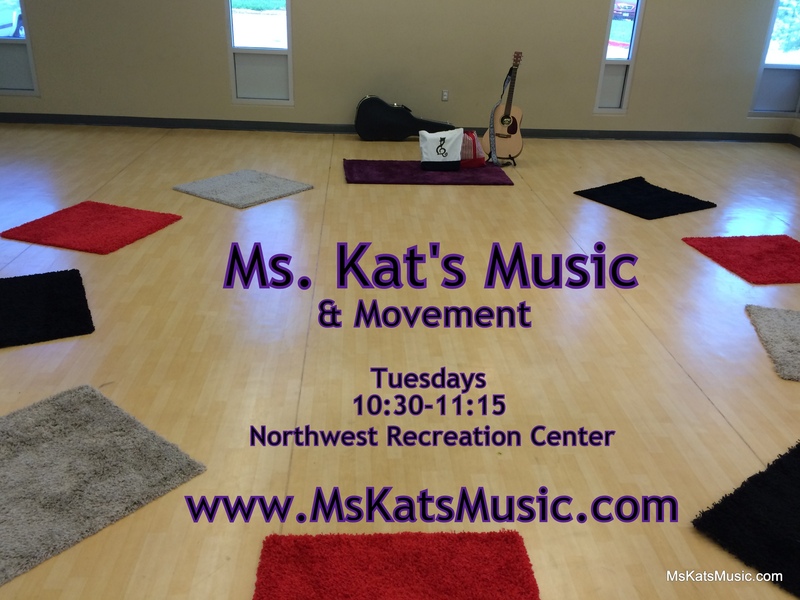 REGISTER to attend classes at Northwest Rec! This entry was posted in Class Enrollment, Holidays, Links, Music Festivals, Music Reviews, Videos and tagged 2015, affordable music classes, children's musicians, children's performers, cinco de mayo, concerts with children, family-friendly, inexpensive music classes for preschoolers, Kerrville, Kerrville Folk Festival, mommy and me music, Ms Kat's Music and Movement, music & movement, music festivals, music festivals with young children, music reviews, Northwest Recreation Center, Pico de Gallo, preschool music classes, preschool music classes austin tx, Public preschool music, Trout Fishing in America. Bookmark the permalink.